â˜€ï¸� Vitamin D is known as the sunshine vitamin because it is synthesized by the body when UV rays hit our skin. ðŸ�® Vitamin D can be found in a few foods, mainly fatty fish, beef liver, cheese, eggs, and fortified milk. ðŸ’ªðŸ�» Vitamin D plays a unique role in promoting calcium absorption in the gut as well as maintaining calcium and phosphate concentrations to ensure the building and maintenance of healthy bones. ðŸ’Š Vitamin D supplements can help you meet your needs and prevent deficiency of the vitamin, but it's best to figure out whether or not you need a supplement before buying one. ðŸ˜© Vitamin D deficiency can occur as a result of dietary inadequacy, impaired absorption and use, increased needs, or increased excretion. It can often occur in those with lactose intolerance or milk allergy, or in those following a vegan diet. ðŸ¤• Vitamin D deficiency can result in brittle bones (osteomalacia) or osteoporosis if it is not treated in good time. 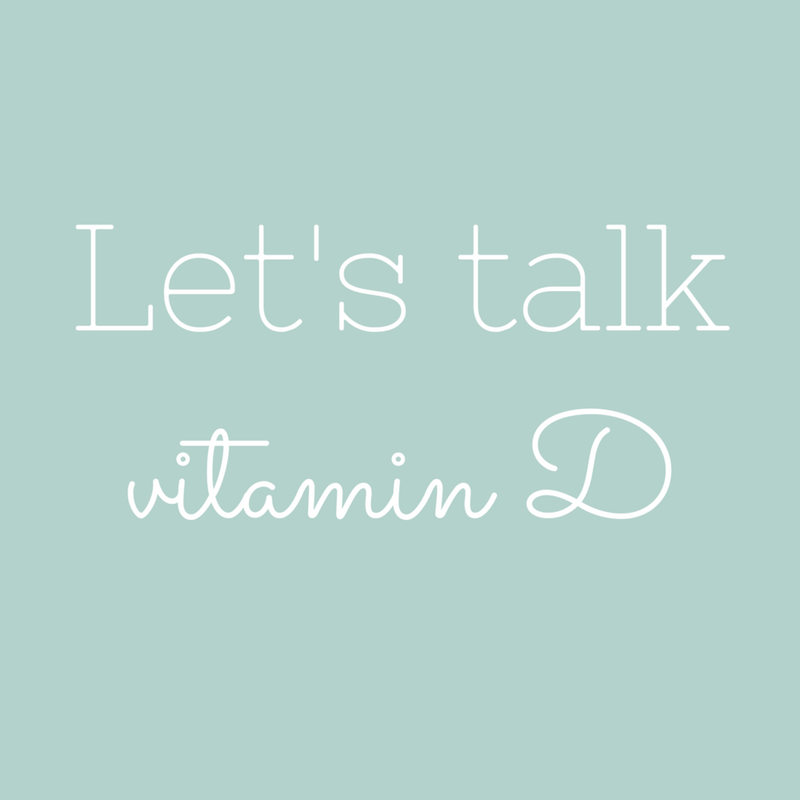 ðŸ˜� Research has shown that vitamin D might play an important role in regulating mood and warding off depression.